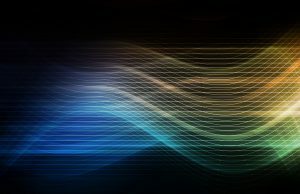 Day by day our ears are exposed to high levels of potentially damaging noise, for example mowing the lawn or using an electric screwdriver for DIY at home. In addition, those employed in environments operating with heavy machinery or vehicles such as on airport runways or building sites may be potentially at risk of noise levels which can cause lasting damage to the individual. 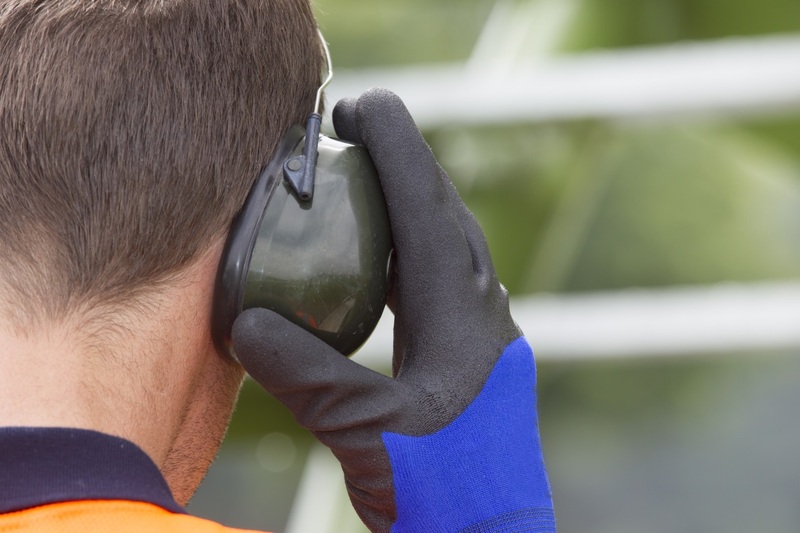 In essence, ear defenders can be thought of as our first defence against noise which has the ability to permanently damage. Ear defenders carry a headband which fastens around the top of the scalp allowing the device to stay in place normally made from hard thermoplastic or metal. Along with this, two acoustic foam cups are placed on either side to help to absorb the waves by increasing the air resistance which in turn stops the waves from reaching the ear drum. Though today the market for ear defenders has grown exponentially, as with all products, only a select few make the top tier. In this article we’ll be taking a look at one such product: the 3M Peltor Tactical XP Headset. 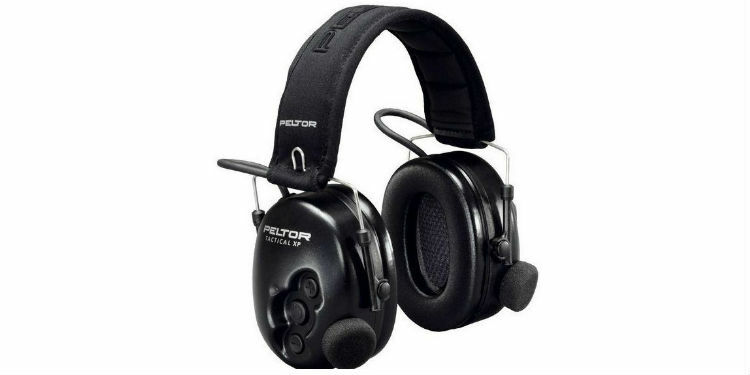 Designed to offer protection above all, it can connect to multiple devices, the 3M Peltor Tactical XP Headset provides both comfort and excellent noise cancelling abilities for the user. In this article we will review the device and assess its qualities. The prime focus of Peltor´s ear defender headset is to provide optimum protection, a feature which it has been purposely designed for. High attenuating hearing protection is an unmissable quality of the device. Loud sounds are reduced to a safe level of 82dB ensuring that damage is not permitted in any way. With its highly detailed design microphone and speaker system, high-quality audio is practically guaranteed with the 3M Peltor Tactical XP Headset making sound quality one of its foremost features. Rated at 33 decibels, this headset has an impressive range and has the capacity to function across multiple devices. As well as providing top-grade protection for your ears in high noise environments the 3M Peltor Tactical XP Headset boasts high range audio quality for users. In addition, the electronic technology within the ear cups analyses and assesses the noise decibels in your environment before transmitting them to the user´s ear. Proven to prevent both distortion and resonance, these ear defenders demonstrate that functionality and audio quality combined together is indeed achievable. One of the 3M Peltor Tactical XP Headset greatest strengths, the device is able to connect across multiple devices including two way radios, cordless DECT phones and mobiles via it´s compatible cable. Along with a PTT function (push to talk), communication is again improved enormously together with range. Comfort has not been side-lined with the 3M Peltor Tactical XP Headset, with high attenuating ear cups and sufficient space for the ear area. With its foam filling there is no discomfort upon application and thus the user´s productivity is maximised. Furthermore the device comes with an adjustable balance ensuring that interference is limited. Clearly comfort is given high priority with this product, making this yet another clear quality to consider. 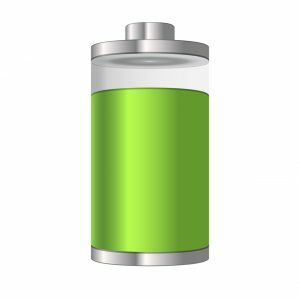 Another key feature of this Peltor device would be its battery saving qualities. This ear defender comes with an automatic shut-off function if the device is not used in 2 hours. Putting quality first once again, Peltor´s ear defender is optimised to prevent unnecessary battery loss thus supporting the needs of the user. To further add to this, the headset comes with a 1000 battery life again enhancing both the quality of the product and it´s ability to be used almost indefinitely. Again we are able to clearly verify yet another esteemed quality of this ear defender device. Unique to this product, the Tactical XP flex function allows the user to adapt the active volume function to suit their environment. Functions and settings are all indicated by voice message.